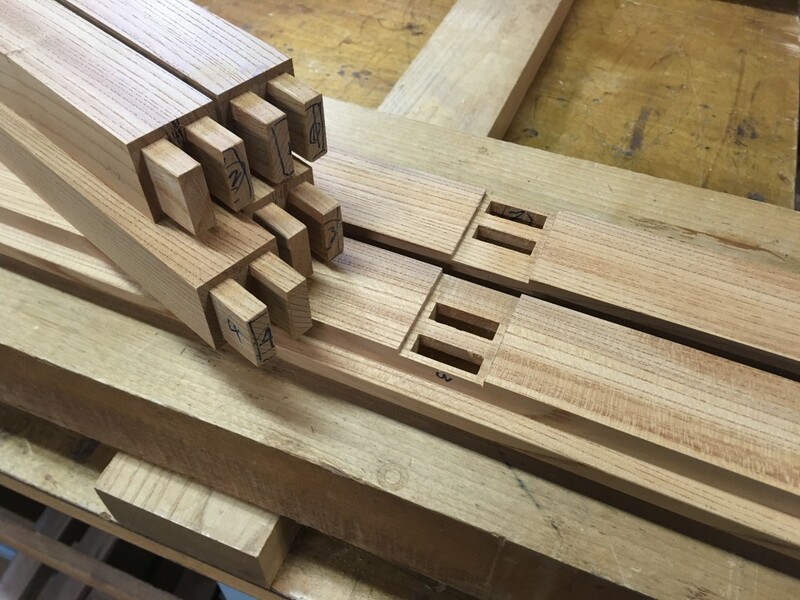 Blog | Bartok design Co. Blog – Page 5 – Bartok design Co.
Sawara is becoming a very popular material also among the japan lover expats community because of its warm cherry like color and reasonable price. This outlet tub is round (there is a small eccentricity of 10mm) and is suitable for 2 …intimate… people. The outlet tub is unbranded at the moment and you can indicate if you want us to apply the bartok design iron brand and the preferred location. Please contact us at japan *at* bartokdesign.com with any question you may have + indication of your address. This year we are experiencing a cold and long winter with meters of snow on the traditionally snowy west coast. Even the major cities such as Tokyo or Kyoto were coated in white several times. In the TV news they started to show the first sakura buds from Okinawa, to reassure the people sensitive to cold (like me…) that indeed spring will come sometime soon! 1) warm up in hot water! If you have an ofuro, you know what I am talking about. 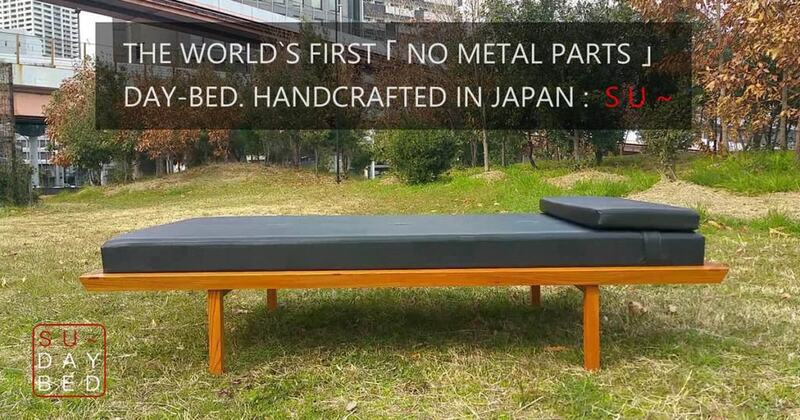 2) enjoy the last spurt of winter lethargy on the SU~ day bed! 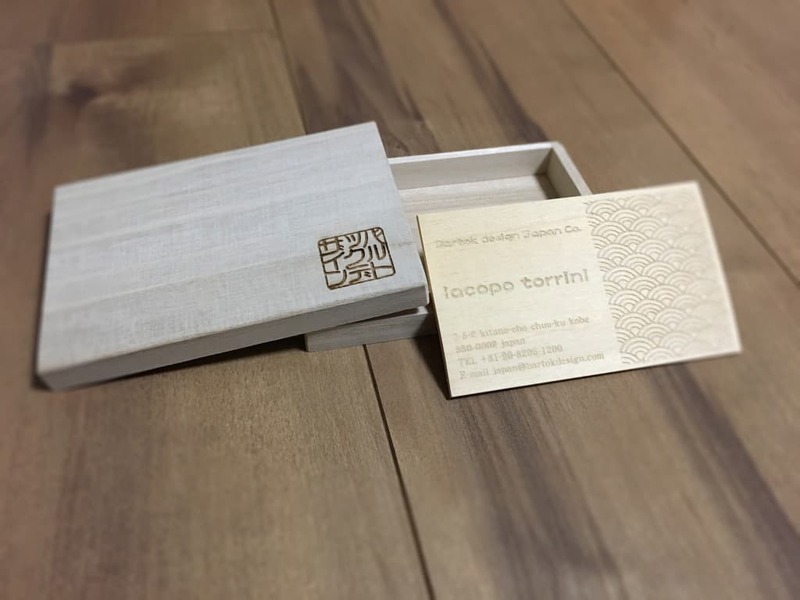 3) prepare for a fresh start with new fragrant hinoki business cards! With the 3 tips above, I am sure you will be able to cut thru the last icicles and fully enjoy the coming spring! In any case, if you still feel cold or cannot sleep because of a creative idea, or a craving for a bowl of miso soup, please write me! I am looking forward to do something together! The prototype came out really nicely: the balance between the materials, sizes, colors is very stylish and above the expectations. I uploaded the photos into the crowdfunding page, but when I tried to change the status from “concept” to “prototype”, the system did not allow me to. He told me he just found the campaign through the link on the bartok design blog. ●PROBLEM #２: The branding as it is now is too personalized. 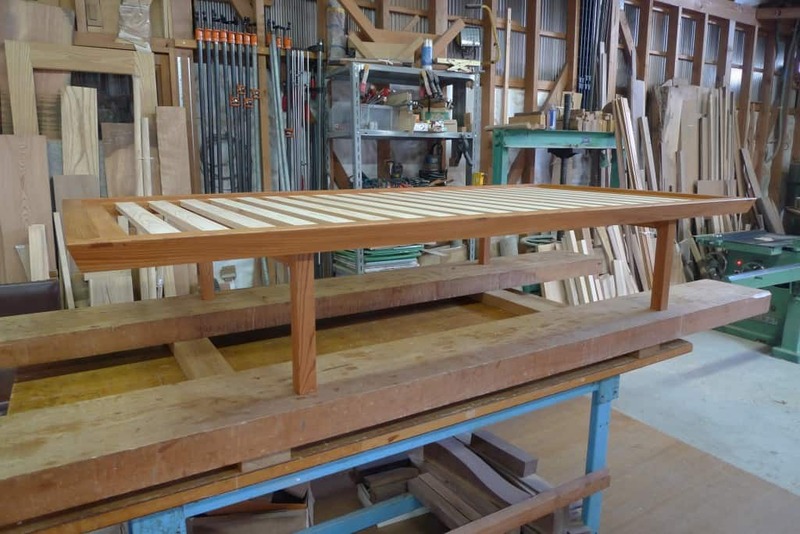 The person buying it doesn`t want Michael`s bed: he/she wants it to be his/her daybed, not somebody else`s. but with a different branding. While I still have to add some photos and description, the new campaign page is live! Please take a look at the link below to see the video of the completed prototype. Thanking you in advance for any advice you may have, please find here my Best regards! Where can I get Kihada Ichiban? 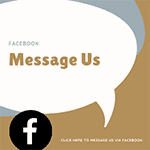 You can purchase from us. If you let me know your preference, I can send you a paypal payment request. After sanding, apply in 2 coats before the first one is completely dry. Can you tell me the advantages and disadvantages of using an oval shape vs. a rectangle shape, in terms of comfort? And how many people could comfortably fit? Also wondering about the various heights of the different tub options you sent, If I used a seat, it doesn’t seem like the water would cover my body up to my neck. How does one do that? Many questions I know! If I keep the water in the tub and just heat it up, how is that done? do you provide a water heater? The weight when full of water…can you give me an approximate figure? Will my construction framer need to make the floor extra support to hold it? I wish there was an ofuro I could try in my area! If you know of any public ones in the pacific northwestern area of USA, please let me know! 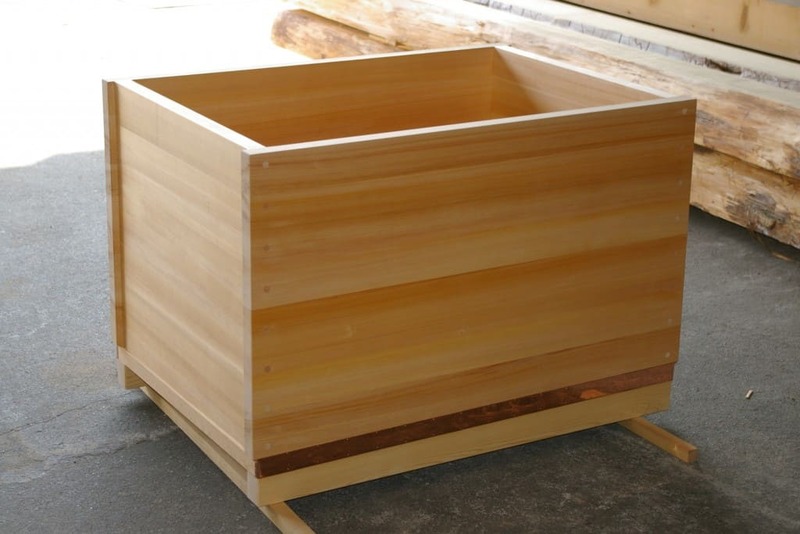 About the shape, the rectangular tubs evolved from the method of building boxes. 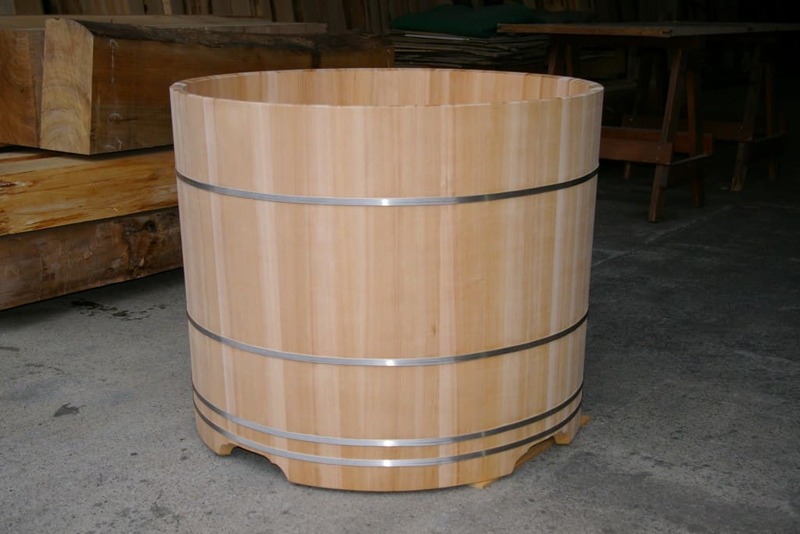 The round and ingot shape tubs from the manufacturing of buckets. Therefore the shapes are different in their origin not only in the design but also in their functionality and purpose. Ofuros have not been designed. They have been shaped by everyday use. I think this is a splendid example of the expression “the form follows the function” expressed by the architectural modernist movement. 2) rectangular tubs: the corners unnecessarily hold some a larger amount of water..! What is your budget? If you want to use it in 2 people you need at least 1500 of length. But if you make it deeper and add internal seats… it becomes quite expensive. Therefore I recommend to use it without seats – which enables to have a shallower tub and also use less water. For the weight, consider that water weights 1000 Kg per cubic meter. 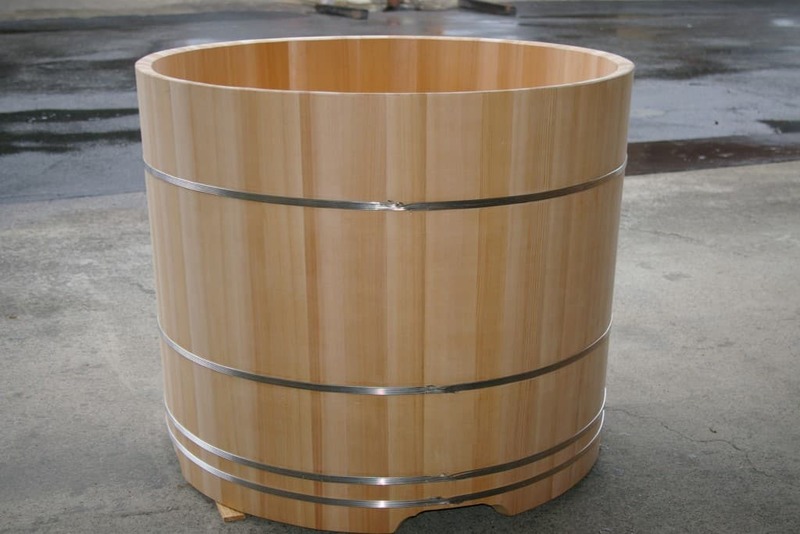 Therefore it depends on the sizes but a 1500x750xD600mm will hold 670 liters (670 Kg) when filled to the rim. This translates in 120 p/sf so I think you would need some reinforcing if the bathroom is on the 2nd floor. For the question about re-heating the water, please check FAQ 71. We recently installed a cedar Ofuro that was sealed on the outside only. Because it is on radiant heat it is beginning to check. Is there a sealer that you have or can recommend that would remedy the problem? Thank you. 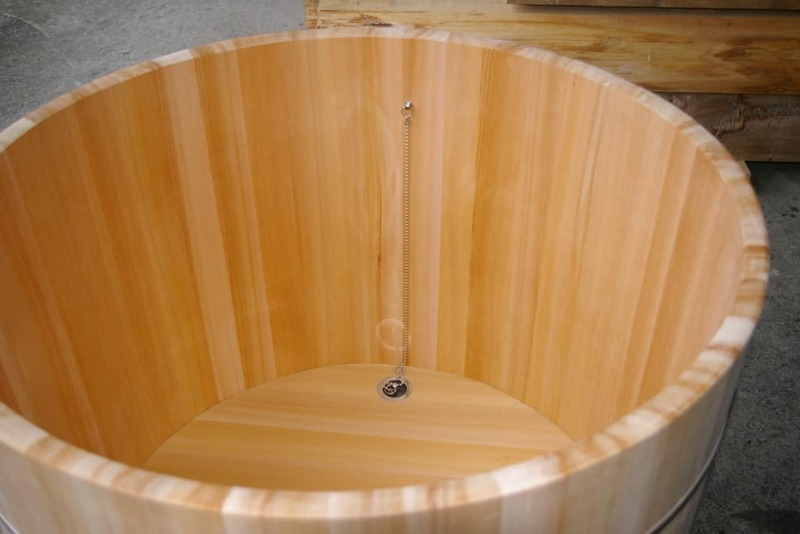 1) A wooden bathtub placed on a radiant floor will dehydrate and crack. No matter if the wood is coated or not. C) If you want, we can sell the water repellent. It prevents stains and the formation of mold. Our client was mentioning wanting the ability to fill his tub in the evening and soak, and then be able to use the same warm water in the morning. Is there a system that re-heats the water or maintains a higher temperature? In Japan most of the hot water heaters are equipped with a re-circulation circuit and have a small pump built into the system. But of course we cannot export a HW heater with the tub (you would not be able to do maintenance or find spare parts) so the only way is to build a system ad hoc. This can be easily achieved by putting together some machines used for spas such as a pump, cartridge filter and post-heater (gas, electric or heat pump). US is the land of private pools and spas so you have the best selection of equipment with makers such as certkin, jandy, pentair, waterways etc. If you prefer a low tech approach, you could cover the tub to avoid heat loss due to evaporation and in the morning you can add 10 liters of very hot water (60deg. centigrade) to raise the temperature. Please let me know if I answered your question. 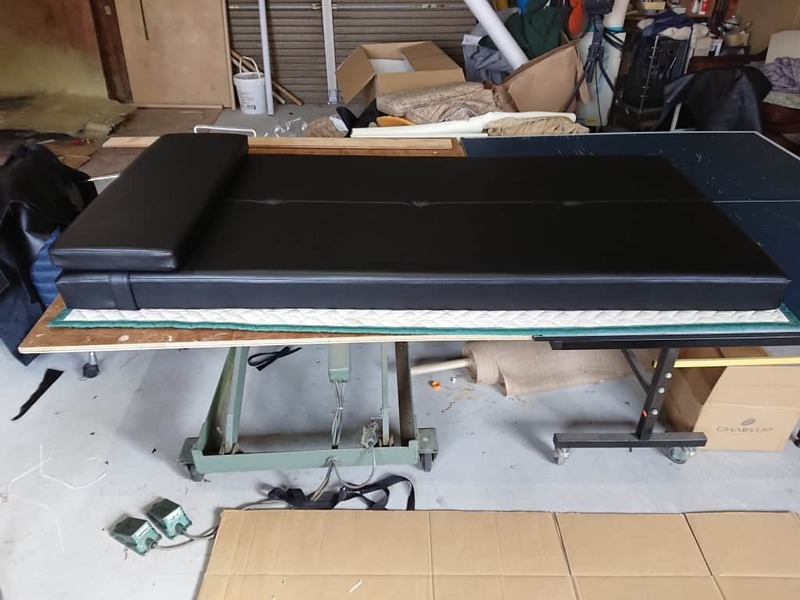 Here is the leather mattress and cushion completed. As you can see two full cow hides have been used for the left/right side without joints. The frame is also complete and the graphic keyaki wood grain is providing the perfect accent for a very simple and classic design. click below to see the other 6 photos with details of the frame and mat. click below to see the other 13 photos of the manufacture!